The Tokyo Cheapo Podcast is BACK after a sizable hiatus. In our pilot episode, we’re joined by Alvin Cheung of ABC Coffee, Hapnick, and Tokyo Keyboards. Alvin takes us through a whirlwind of stories, from coffee roaster handshakes to Blade Runner-like dystopians to playing with keyboards. Also introducing a new segment – Tokyo Stories! Every episode the podcast team will share some of their own stories – salacious, otherworldly and everything in between. This week Chris tells us why he loves going to the doctor in Japan, Taryn discovers a love hotel-style bar in the middle of Shibuya and Greg talks aliens. 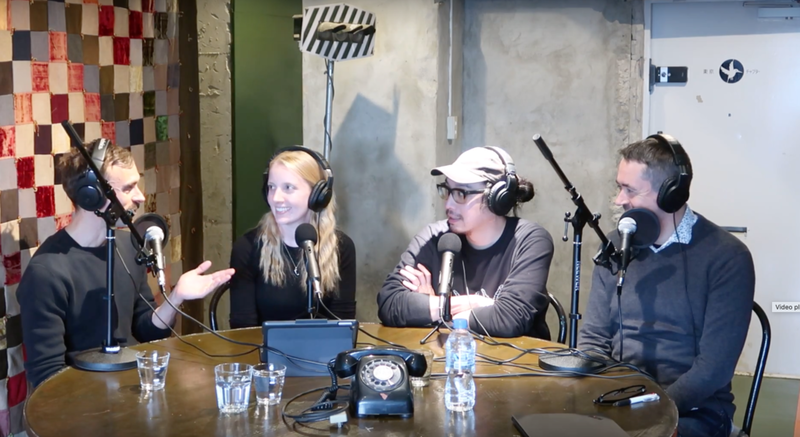 The post Podcast REBOOT: Ep1 “Coffee Beans and Slick Machines” appeared first on Tokyo Cheapo.